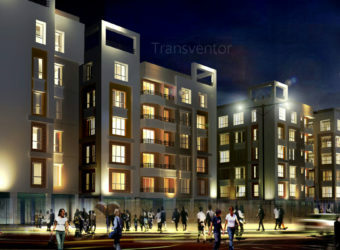 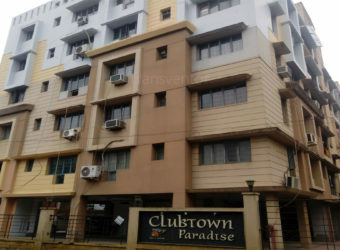 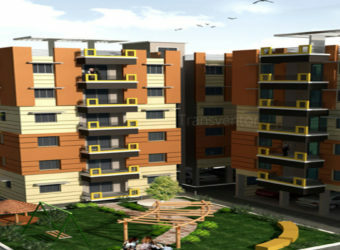 Akshara Whispering Willows is the new adderss of 'good life' coming up to just next in Rajarhat. 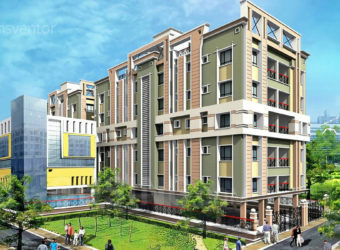 With excellent connectivity to Salt Lake, Sector V and the Airport, it's strategically located in the vicinity of the Mega City Road.The apartments are ready to move with modern amenities.Giving you enough reasons to consider the property for great returns and comfortable living. 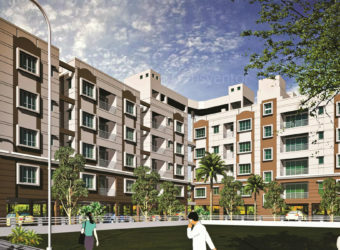 Pillar of Trust from Real Estate Developer Akshara Group . 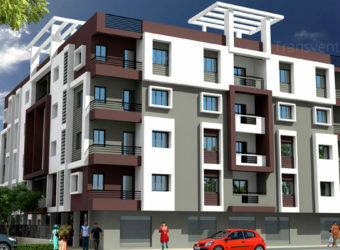 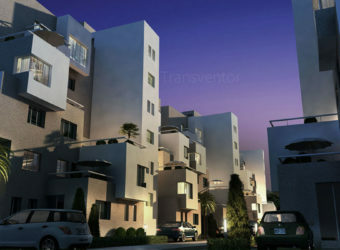 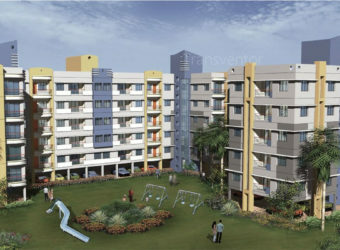 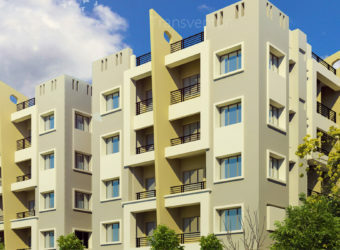 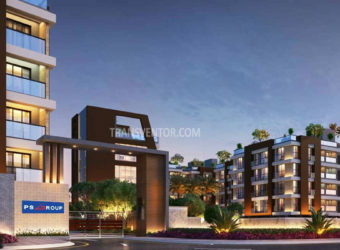 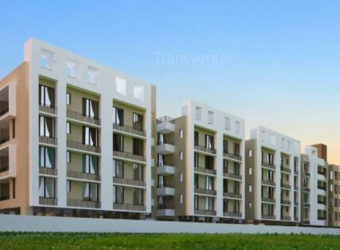 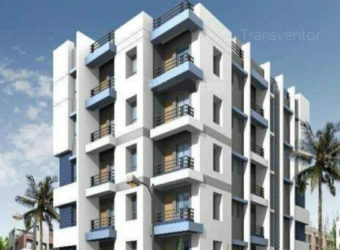 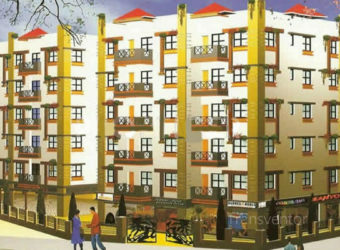 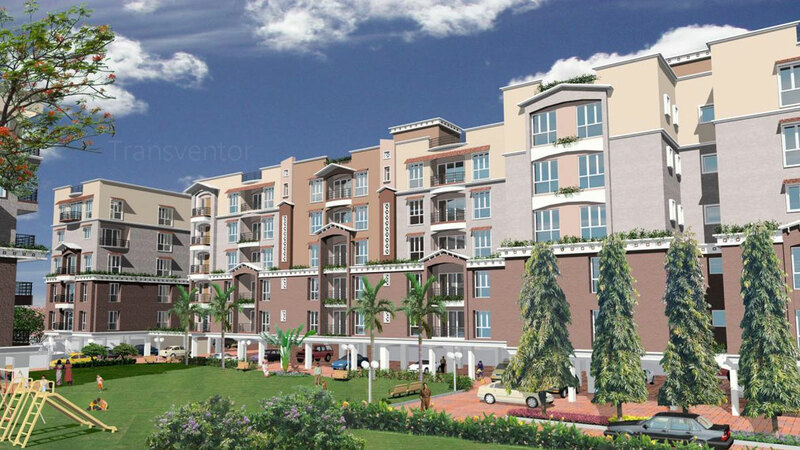 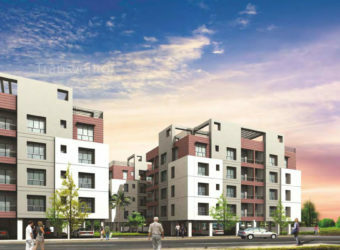 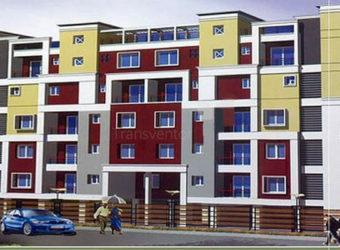 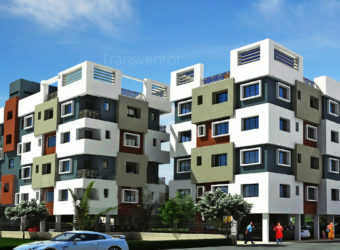 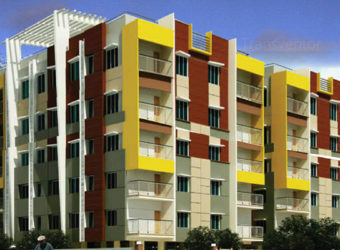 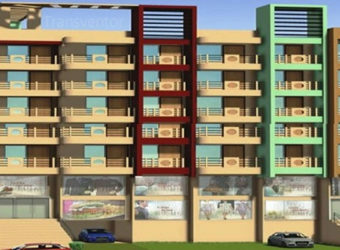 Interested to Buy Property in Akshara Whispering Willows ?